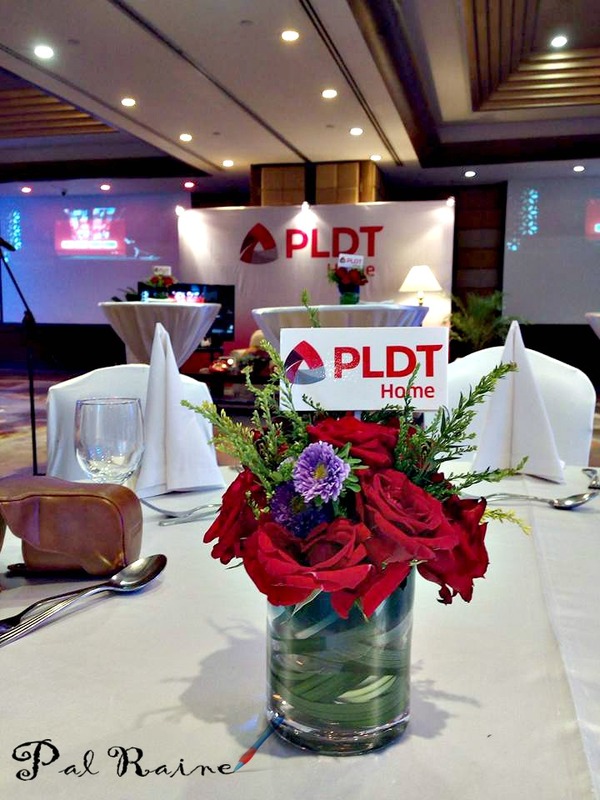 A month-long celebration of gratitudes to all the Davaeños for making PLDT Home number 1. 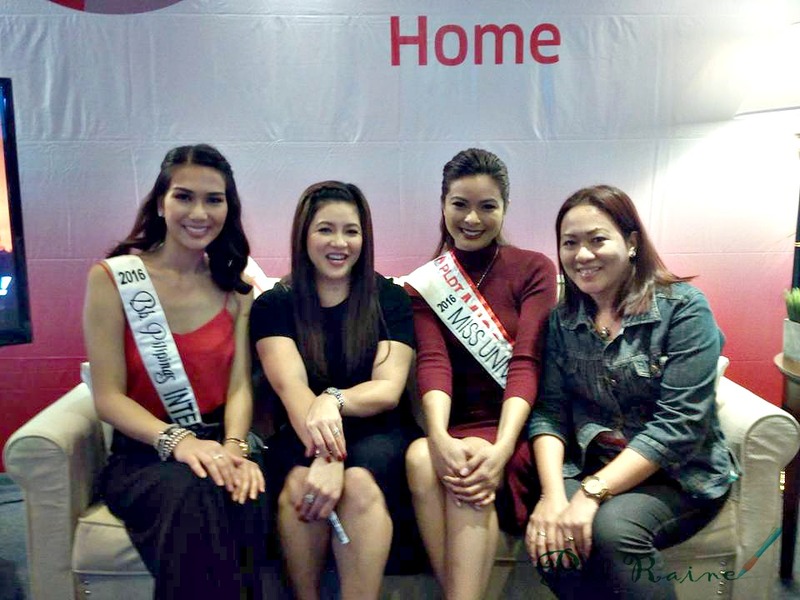 Leading the digital and multimedia services PLDT HOME provides the biggest broadband sale started with a celebration through-out the city as they set-up PLDT HOME DSL booth during the grandeur Famtastic Sale with the best broadband deals, that includes the FREE INSTALLATION and WiFi modems. 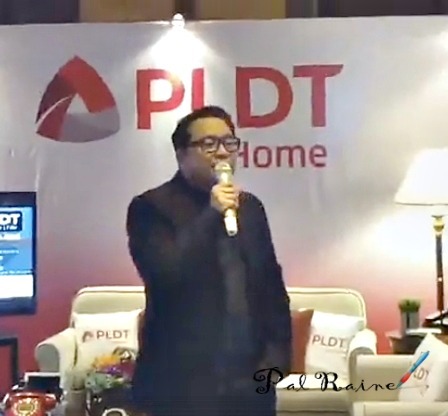 As Mr. Gary Dujali, PLDT Vice President and Head for Marketing for PLDT Home and SmartBro, deliver his speech during the PLDT Thanksgiving Event held at the Marco Polo Hotel Davao, saying a big "THANK YOU" for making PLDT number one in the "Crown Jewel of Mindanao" - Metro Davao. Making an emphasize with the PLDT HOME DSL's newest plan- the HOME and AWAY Bundle, where subscribers can now enjoy Home DSL's strongest connection even outside their homes by using the SmartBro 4g Pocket WiFi for as low as P299, P499 and P799. PLDT HOME saying "THANK YOU"
A THANK YOU concert featuring the Asia's Songbird Ms. Regine Velasquez-Alcasid, PLDT Ambassadress, as part of her Regine Concert Series in promoting PLDT HOME held at SM City Davao where she delighted all the crowd with a world-class musical extravaganza under the helm of award-winning musical director Raul Mitra. 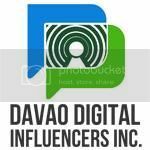 PLDT HITS Davao with a BLAST! 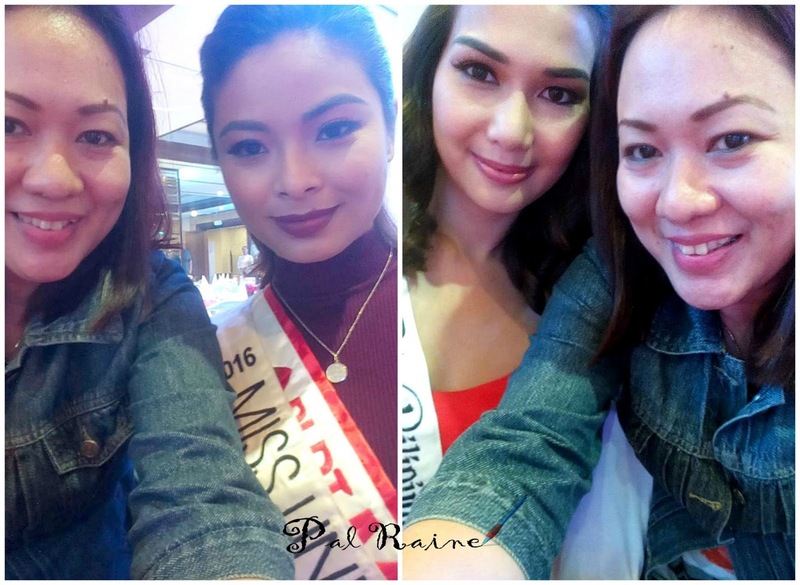 Not only PLDT Home bring the Asia's Songbird but also they bring together the two reigning Bb. Pilipinas, which I have the privilege to take selfie with them. 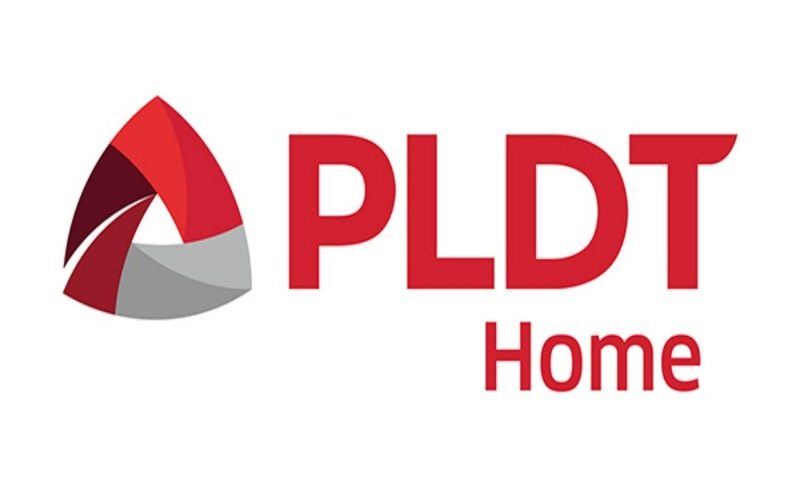 Thank you so much PLDT HOME and continue to lead the digital innovations and multimedia offerings, such as your true and superb services and products availability and to cater the whole Philippines as the fastest and reliable telecommunication company in the country.